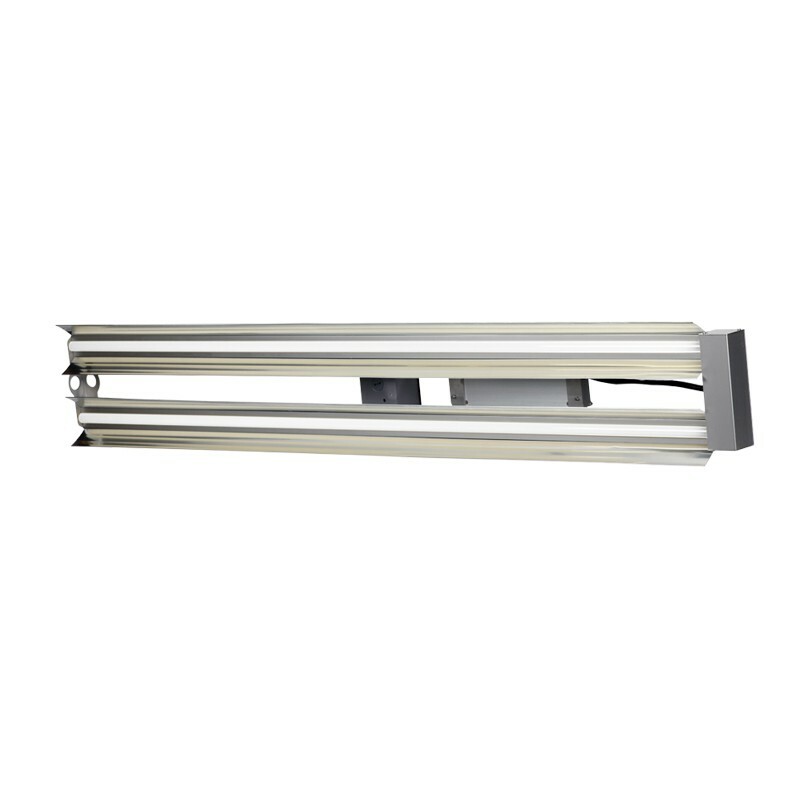 Horner Lighting Group offers a variety of White LED Linear luminaire options. 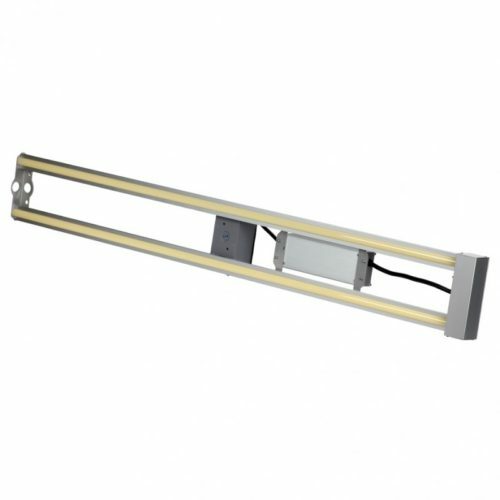 Along with a multitude of add-on accessories for any situation, our line of White LED Linear products are a perfect fit for indoor high, low and aisle bay applications. **Orders placed after 3:00pm EST are not guaranteed to ship same day. Our 4ft. and 8ft. White LED Linears are powerful, efficient, and some of them are even DLC certified. Utilizing the same proven design as our flagship Remote Phosphor LED Linears, we have translated that over into the realm of White LEDs. 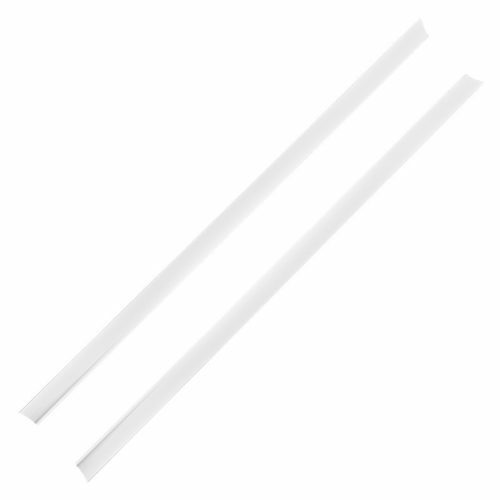 Perfect for high bay lighting applications in industrial settings, retail, or manufacturing, our White LED Linears are durable, versatile, and powerful. 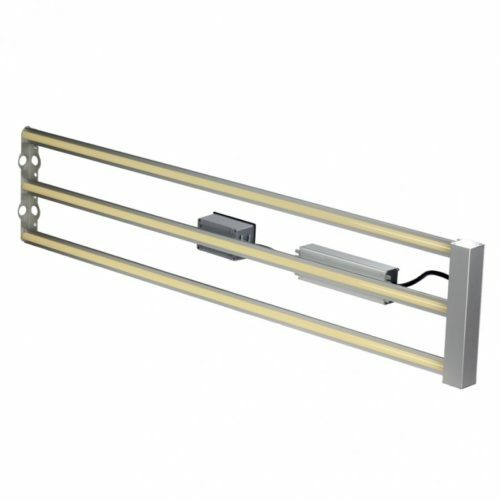 With an extruded aluminum casing, high-quality white LEDs, and a plethora of options and adders, these 4ft and 8ft fixtures are well-suited and customizable for most indoor uses. ETG-WLL-1060 3.53 lbs. 49"L x 3.1"W x 3"H 80+ 5000K 8,820 60 147.2 >220,000 hrs. >60,000 hrs. ETG-WLL-1080 3.53 lbs. 49"L x 3.1"W x 3"H 80+ 5000K 11,360 80 142 >220,000 hrs. >60,000 hrs. ETG-WLL-2120 7.3 lbs. 49"L x 6.1"W x 3"H 80+ 5000K 17,664 120 147.2 >220,000 hrs. >60,000 hrs. ETG-WLL-2160 7.3 lbs. 49"L x 6.1"W x 3"H 80+ 5000K 22,720 160 142 >220,000 hrs. >60,000 hrs. ETG-WLL-3240 10.9 lbs. 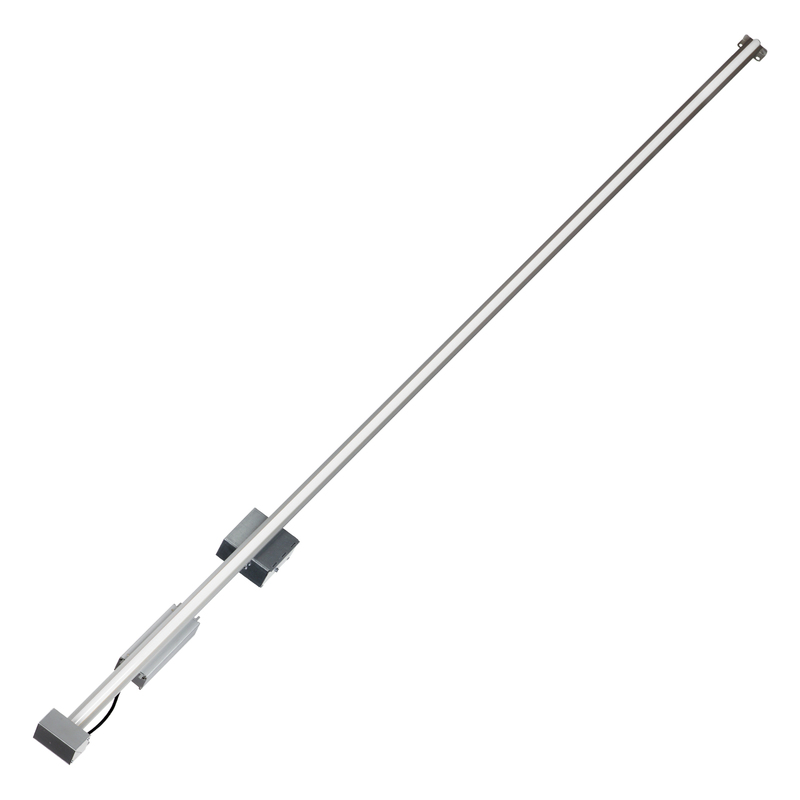 49"L x 10.6"W x 3"H 80+ 5000K 34,080 240 142 >220,000 hrs. >60,000 hrs. ETG-WLL-4320 14.6 lbs. 49"L x 15.1"W x 3"H 80+ 5000K 45,440 320 142 >220,000 hrs. >60,000 hrs. ETG-WLL-6480 21.8 lbs. 49"L x 24.1"W x 3"H 80+ 5000K 68,160 480 142 >220,000 hrs. >60,000 hrs. ETG-W8LL-1080 7.5 lbs. 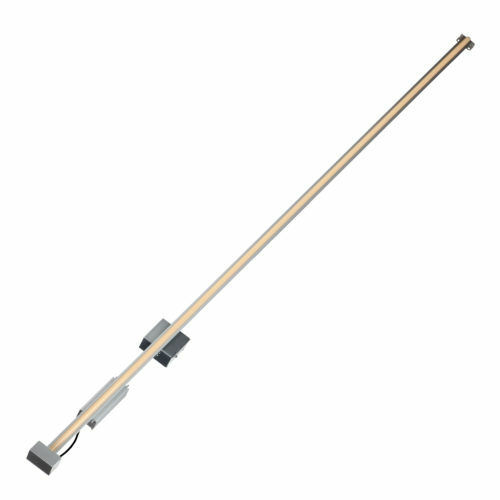 96"L x 3.1"W x 3"H 80+ 5000K 12,080 80 151 >220,000 hrs. >60,000 hrs. ETG-W8LL-1160 7.5 lbs. 96"L x 3.1"W x 3"H 80+ 5000K 22,720 160 142 >220,000 hrs. >60,000 hrs. ETG-W8LL-2320 14.8 lbs. 96"L x 6.1"W x 3"H 80+ 5000K 45,440 320 142 >220,000 hrs. >60,000 hrs.